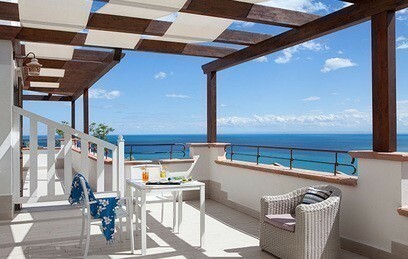 Having your holiday organized in every detail certainly brings along great advantages. Perhaps, some prefer a little adventure, the joy of discovery, or to decide last minute whose restaurant's smell is the most inviting and will be chosen for dinner. But when looking at out early booking offers, you will have no choice, but to rethink your idea and to book your hotel in advance. Why? 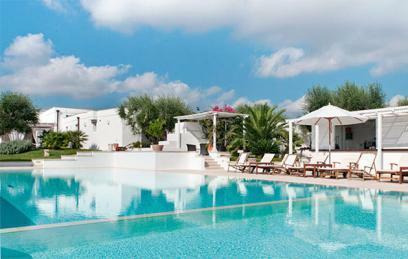 Because it is convenient: the earlier you book, the more benefits you get. 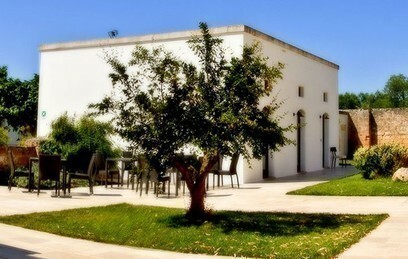 All you should do now is browse through the selection and discover, which one of our hotels proposes the best offer for your trip to Puglia. 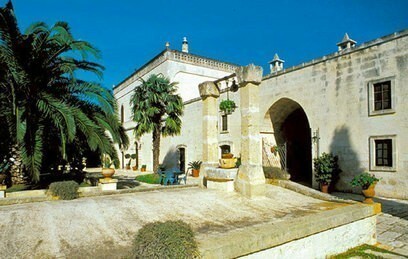 Find out now and book your holiday in Puglia!